This is the perfect opportunity to own your own restaurant with real estate at well below market prices. The owner is ill and it must sell immediately. 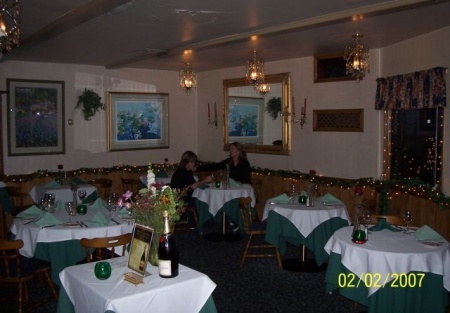 Located on a very busy street in Riverside, this charming restaurant has approx. 1,700 sq. ft. on a stand alone building and sits on .19 acres. This restaurant can be converted to any concept. It has a full kitchen with hood system. Price Includes purchase of the business and business assets. Take the next step and complete the online confidentiality agreement and you'll be provided with the restaurant name and address. Also you will given priority notification to new listings in the future, prior to the general public, giving you the best chance to "scoop in" the best opportunities. There are also more photos available to our registered buyers.